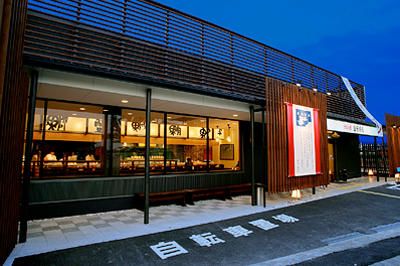 Centered on Osaka, Daiki Suisan operates approximately 50 restaurants and shops. 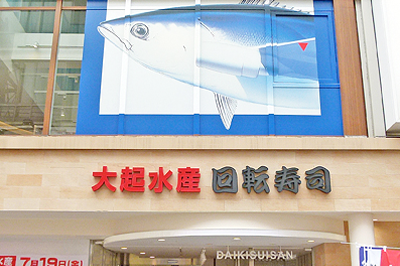 What is the reason overseas customers enjoy Daiki Suisan in particular among other stores in Japan? 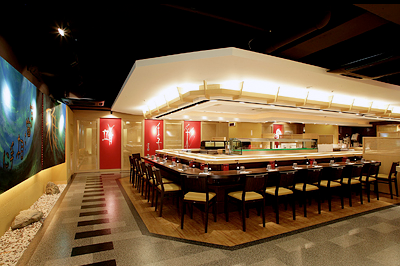 The sushi is really fresh compared to other companies’! The staff are cheerful and always deliver welcoming service! The dishes are filling and reasonably priced! They’re cheaper than other companies! I was able to try a variety of fish dishes besides sushi. My Japanese friends recommended it too! These are a few of the reasons customers choose Daiki Suisan. 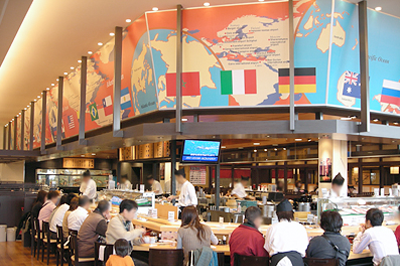 In addition to individual customers, the following restaurants also accommodate larger groups. Business Partner Mail Form If you are interested in any of the above, please contact us via our contact form. After receiving your email. COPYRIGHT © copyright 2019 DAIKI SUISAN GROUP ALL RIGHTS RESERVED.